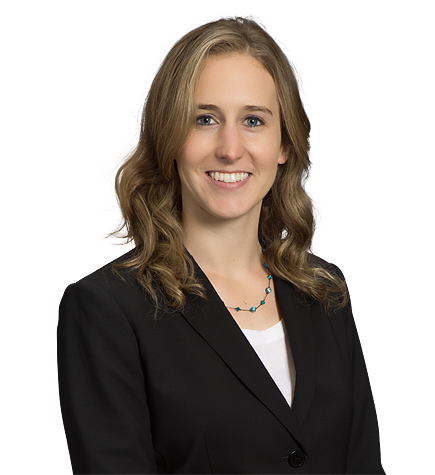 Libby Jelinek is an associate in the Litigation group. After graduating from UCLA School of Law, she clerked for the Hon. R. Gary Klausner of the U.S. District Court for the Central District of California. During law school, Libby was elected to Order of the Coif, among other honors; served as senior editor of the UCLA Law Review, and was chief managing editor of the UCLA Women’s Law Journal. She worked in the U.S. Supreme Court Clinic and volunteered with the El Centro Legal Landlord-Tenant Clinic. She also served as an extern for the Hon. Kimberly J. Mueller of the U.S. District Court for the Eastern District of California. As an undergraduate at University of San Diego, her honors included the Political Science Departmental Award and membership in Phi Beta Kappa.